expertise and depth of product range. 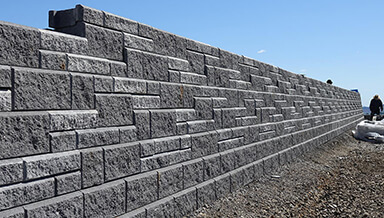 This impressive residential project consists of three amazing terraced AB Ashlar Blend retaining walls. From initial concept through to advanced collaboration with your project team. Browse through our extensive range of product installation videos, workflows & case studies. 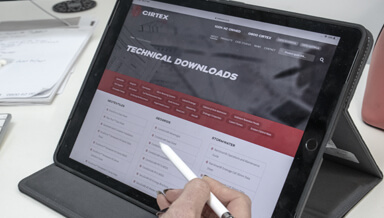 From data sheets to brochures, you can view all of the technical information relating to Cirtex products here. We are committed to making every one of your projects 100% successful. 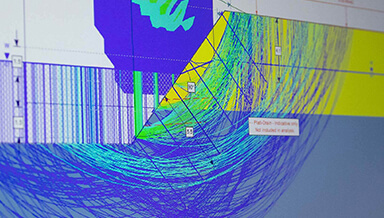 From initial concept through to advance collaboration with your project team, Cirtex has a wealth of experience and knowledge to provide proven, cost-effective solutions to Environmental, Civil and Hydraulic engineering challenges. The Cirtex Design Toolbox series is an integral part of the product and solutions package that Cirtex has become renowned for. 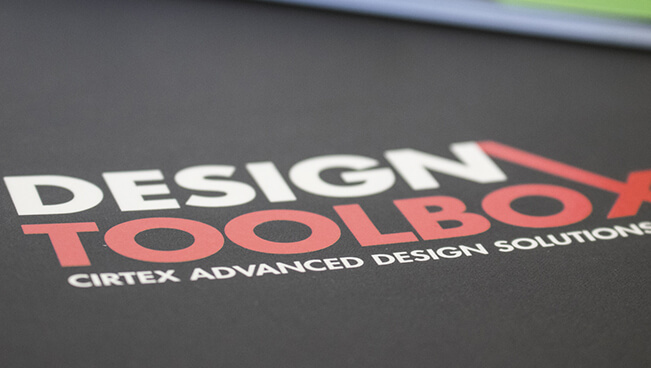 In this series of 10 Design Toolboxes, we have set out in a clear and logical format the design tools and assistance that Cirtex can bring to your project. 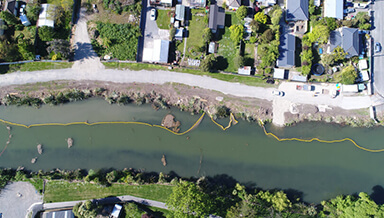 From data entry sheets for collating project inputs, through to product specifications and install and maintenance guidelines, these innovative Toolboxes will assist you to optimise your project with Cirtex geosynthetics.